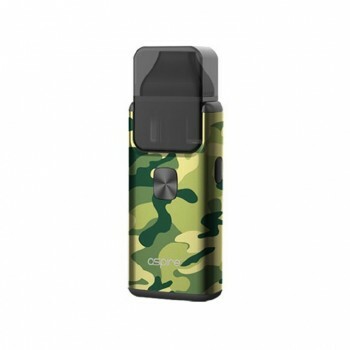 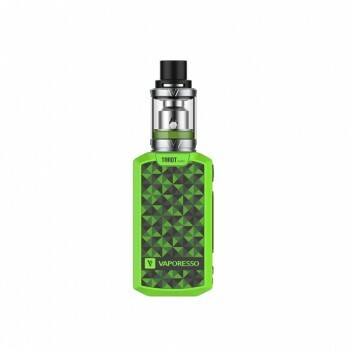 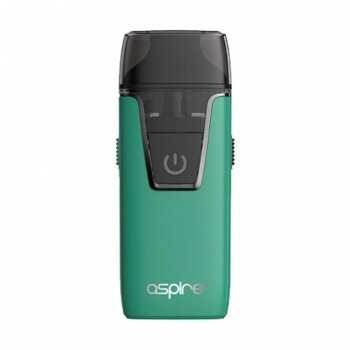 The Aspire PockeX Kit is the ultimate pocket All-in-One device with 1500mAh battery capacity and 2ml e-juice capacity. 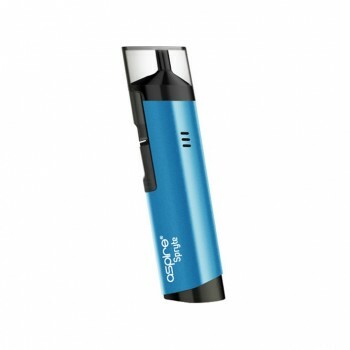 The PockeX has a wider drip-tip and larger top-airflow allowing for superb flavor and dense vapor production. 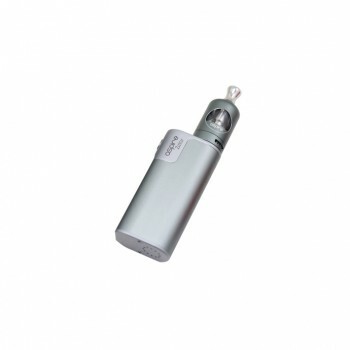 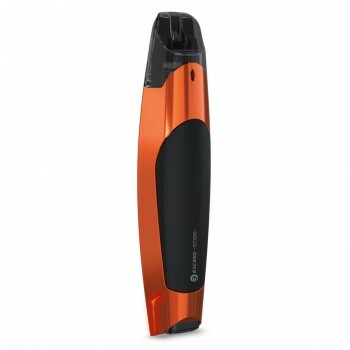 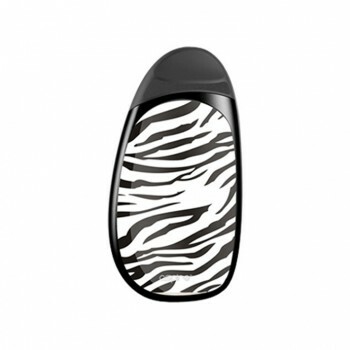 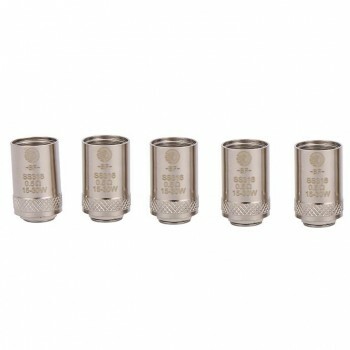 It utilizes the U-tech coil technology, specially designed to ensure a better vaping experience. 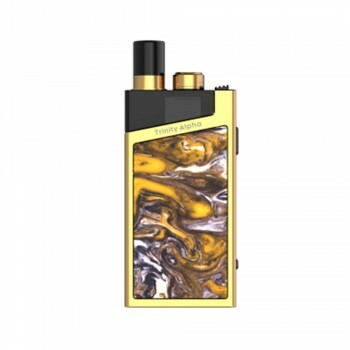 The 0.6ohm 316L stainless steel coil is good for both flavor and vapor production, while the 1.2ohm Kanthal coil is a perfect choice if you prefer high nicotine e-juice. 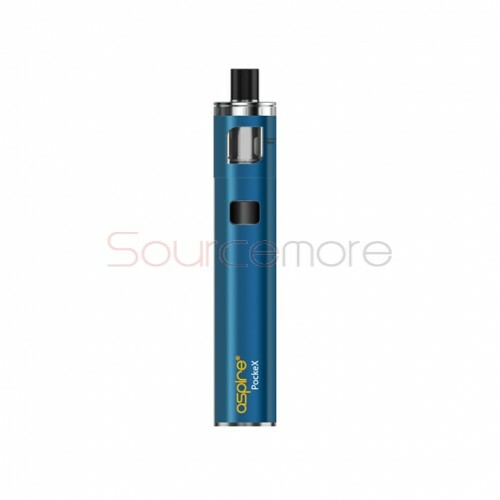 ● The Aspire PockeX Coil is also available here. 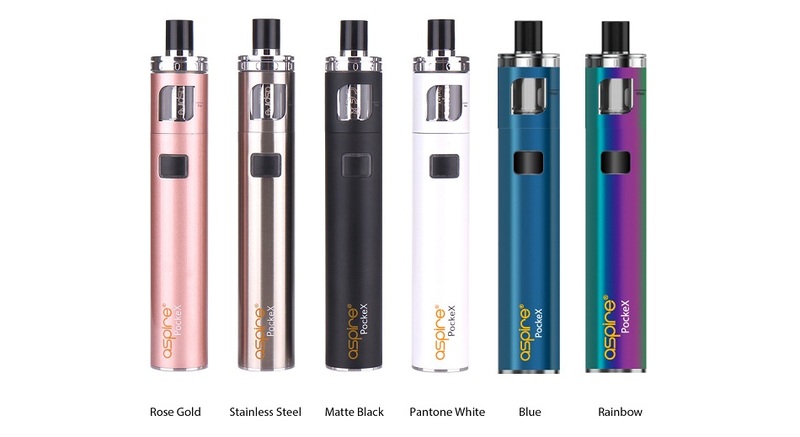 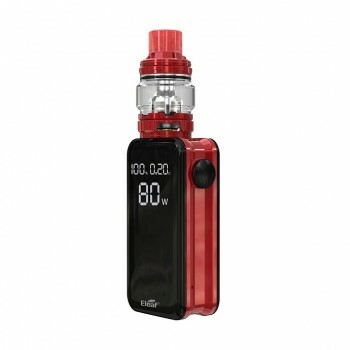 90 Days for Aspire PockeX Pocket AIO Kit.